Finally the wait is over. Come see this spacious luxury home in South Gulf Cove. 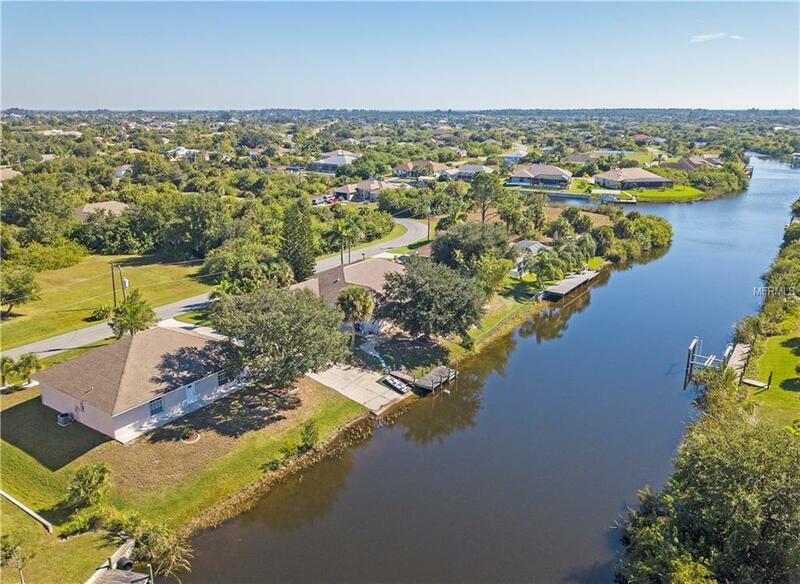 This home features 240 feet of water frontage and access to the Gulf of Mexico. 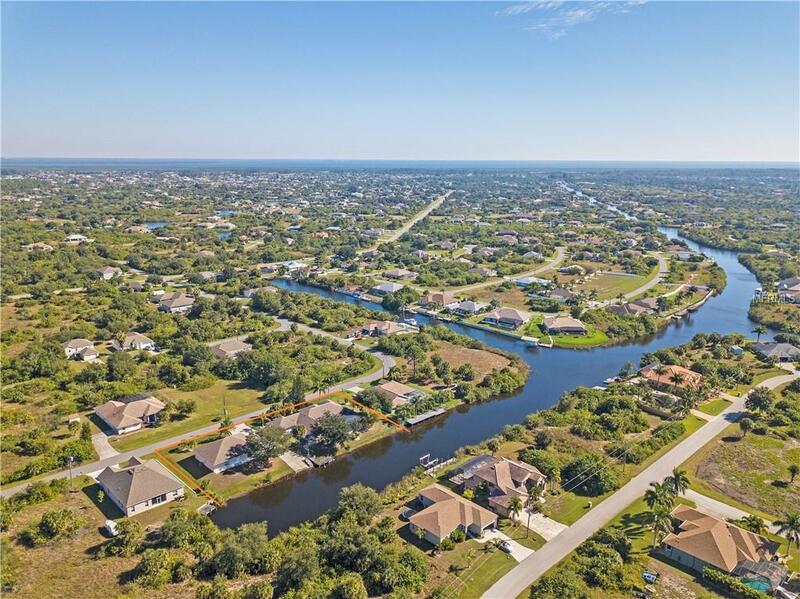 South Gulf Cove is an upscale boating community situated just a few minutes from Boca Grande and the pristine waters of the Gulf of Mexico, not to mention the ICW. World-class fishing is a short boat right away. 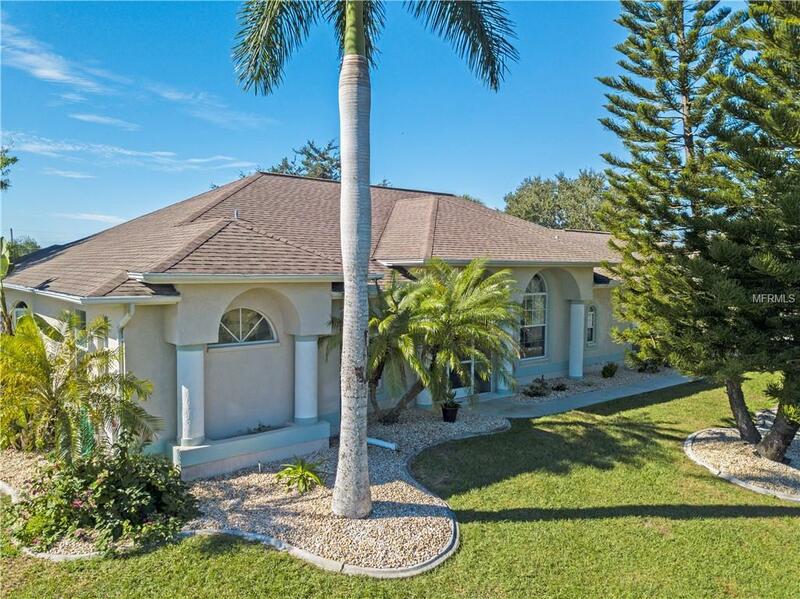 This 3 bedroom 2 1/2 bath main home features luxury appointments throughout. Huge formal living and dining room huge family room very open floor plan separate study/Den. 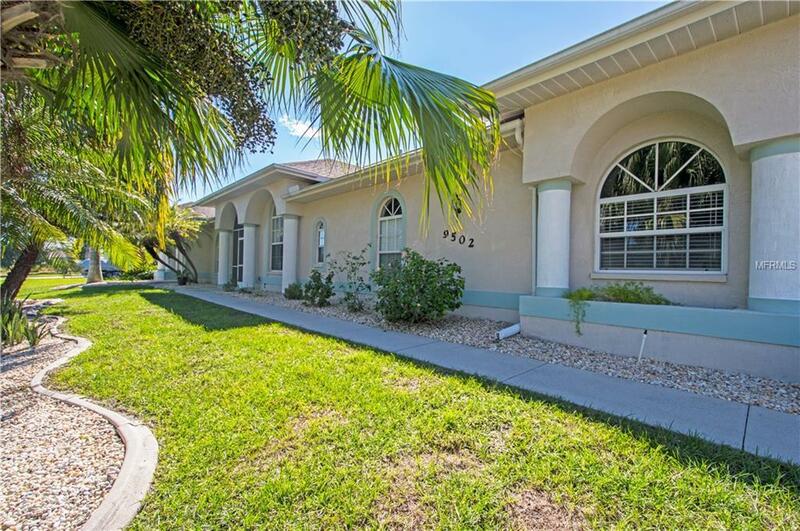 The rear of the home features the highly sought after Southern exposure beautiful pool very spacious lanai. Just a few highlights of the features include leaded glass door with matching sidelights, large palladium window which is common in high end homes , high tray ceilings, chair rail, crown molding, decorated lighting. The abundance of the Windows makes this home cheery airy and bright. Beautiful gourmet kitchen features gas stove, stainless steel appliances, quartz countertops and much more. What more could you ask for large master bedroom suite features a view of your pool and canal. Exterior/interior repainted 17, New gas pool heater 17, Pool re-coated with Krystal Krete quartz 18,pool cage painted and re-screened 18 as per seller. You will be hard-pressed to find this type of quality at this price in the area. The huge guesthouse features its own 1 1/2 car garage to make your guest comfortable Plenty of extra features and extra storage in the attic extra room.